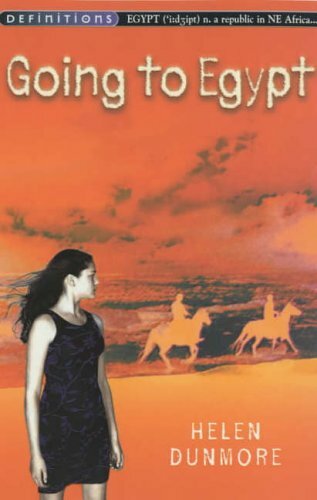 For 13-year-old Colette the notion of 'going to Egypt' will for some time remain a dream. A seaside holiday with her father may seem a poor substitute, but it allows for a different journey, one which takes her towards some initial insights into adolescent hurt and love. This illumination results, in particular, from her meeting Caz, whose handsome looks hide a personal story of loss, sadness and anger: it is during a dramatic caving expedition with him that Colette begins to understand these emotions and to relate them to her own situation. Although rather slowmoving to begin with, this variation on the themes of summer romance and first love has considerable subtlety and should be especially popular with young teenage girls.